New season has begun, and UCLA plays again tonight on ESPNU! Go Bruins! Nice W last night, the Bruins really turned it on in the 2nd half. Right now leading Pacific by 13 in the 2nd half. If they win they most likely play #7 Nova', I'm excited to see where they stand against a great team. Honeycutt & Reeves Nelson are GREAT! 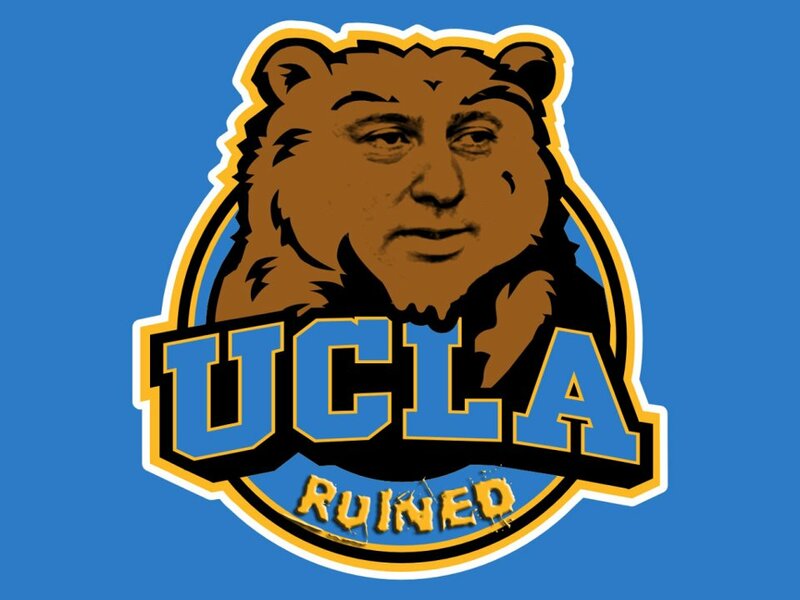 This is gonna be a fun season, UCLA basketball is on the rise again. Pretty excited for next weeks game vs Villa. I want to see how they measure up against a good team. Little story about Honeycutt. I remember last year (freshman year) he told my girlfriend he was going to be the next big thing on the basketball program. I honestly laughed because he mentioned Afflalo and Collison, but the dude has a lot of confidence in himself and it sure is showing on the court little by little. The Bruins will win the Pac-10 IMO due to the fact that the squad is young with lots of confidence and talent. Horrible loss to VCU, and kind of what I expected against Nova'. Time to move on the Kansas. Losing streak ends last night with a 72-61 win. Next up -- UC Davis... After that my most hated team in the world... Byu. Last night's game against Washington State was nuts! Great comeback! Good play from the Bruins lately! Season ended, but it went farther than what most believed they would. No seniors, and good recruits coming in next year. Future looks bright for the Bruins. Still rebuilding. Good season for the bruins. Honeycutt declares for NBA draft.